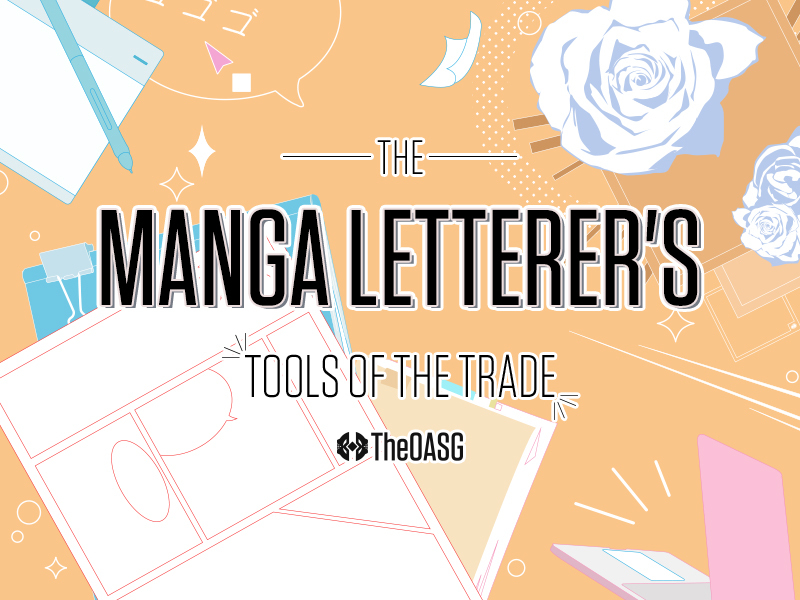 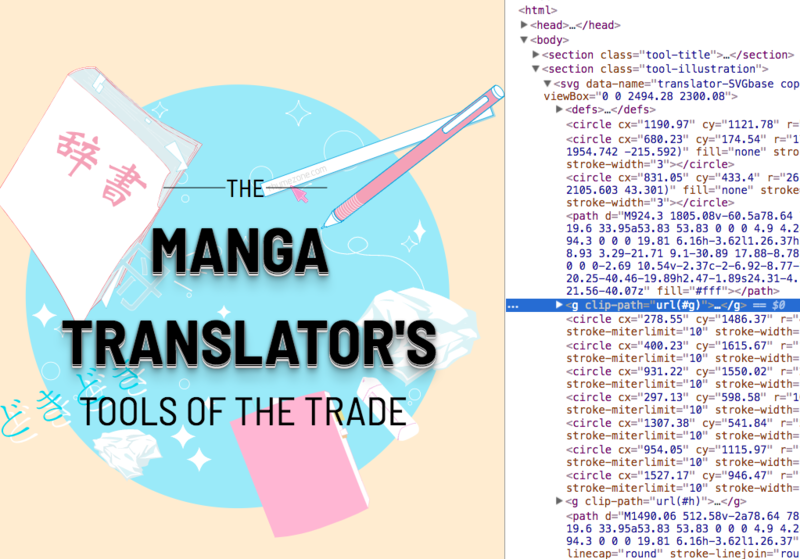 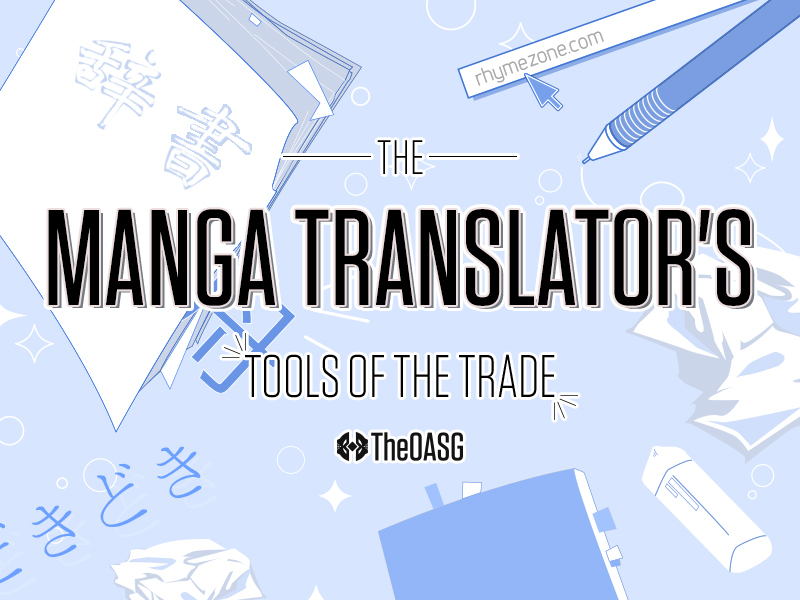 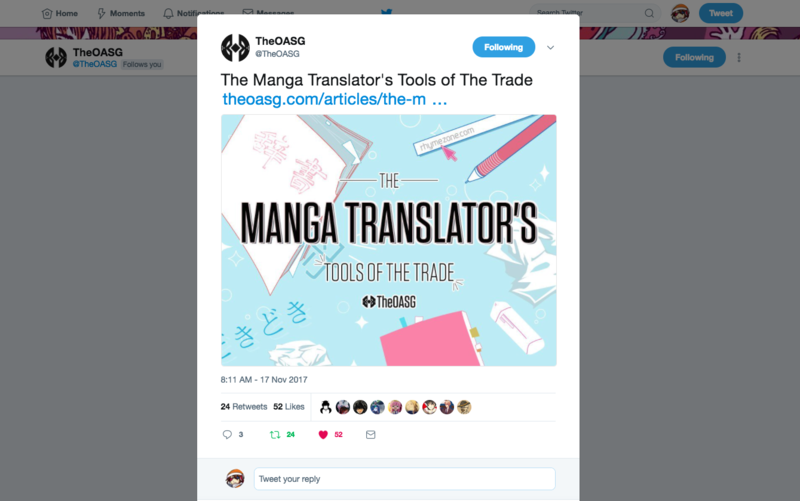 Graphic for TheOASG’s “The Manga Translator’s Tools of The Trade” article by Justin. 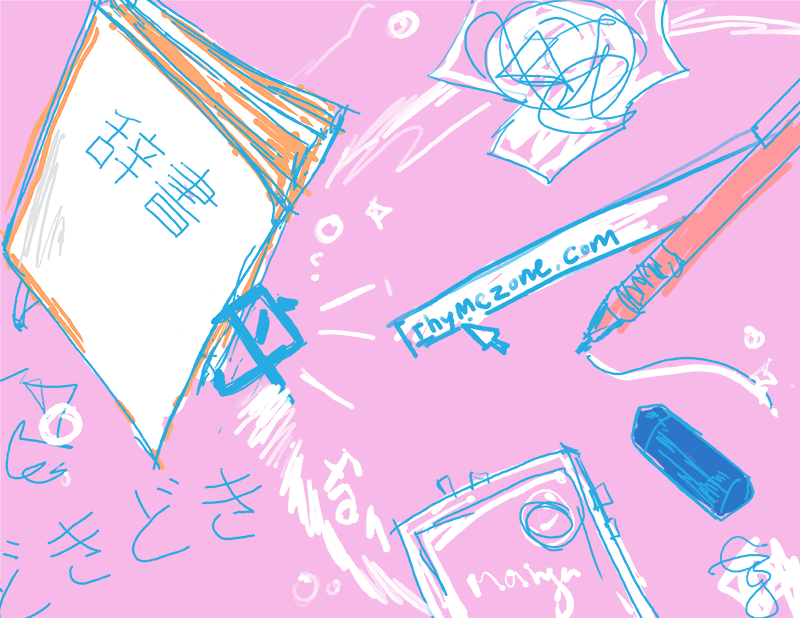 Please Save My Money graphics for Krystallina‘s column. 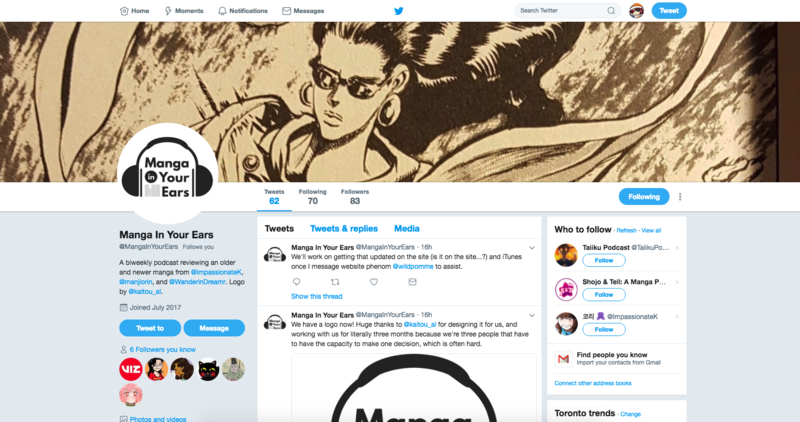 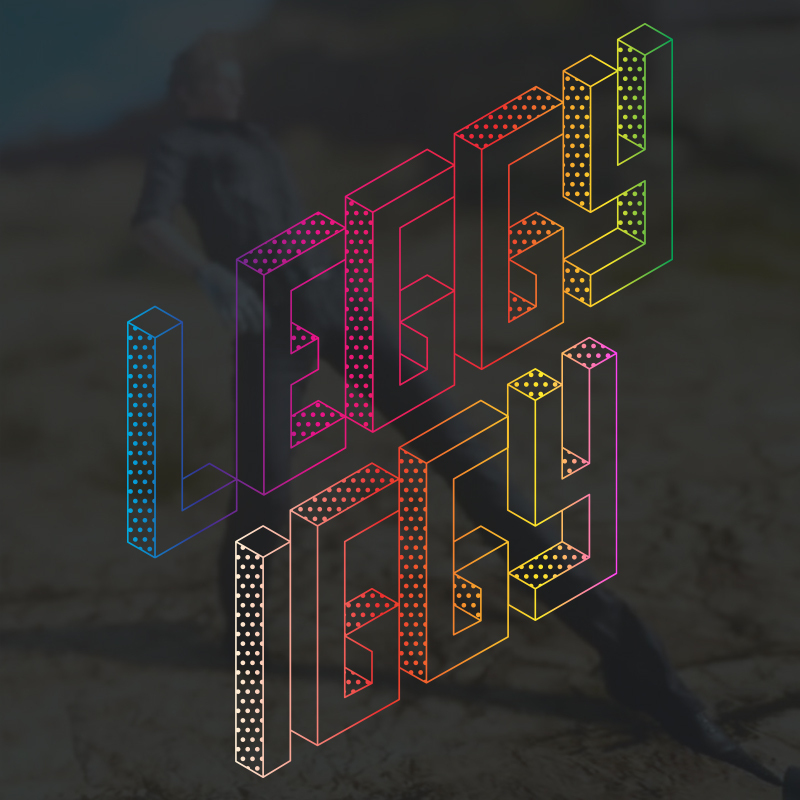 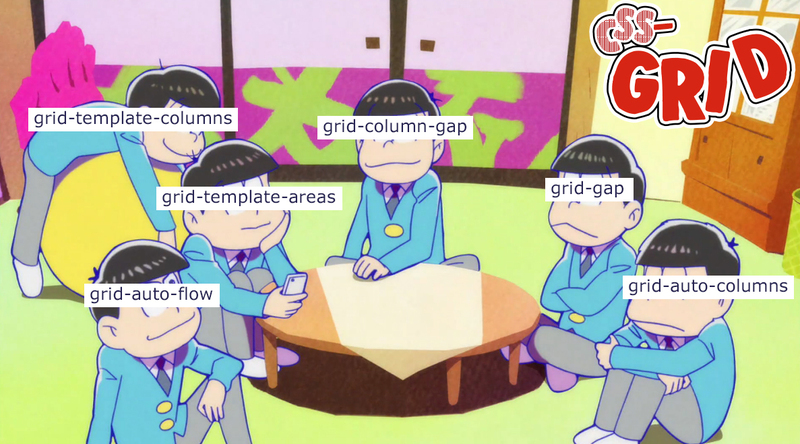 I wrote a Chrome extension that replaces images on sites with pictures of Rillakuma. 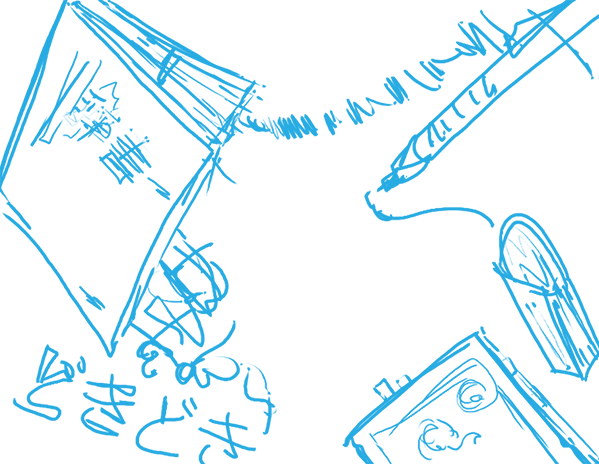 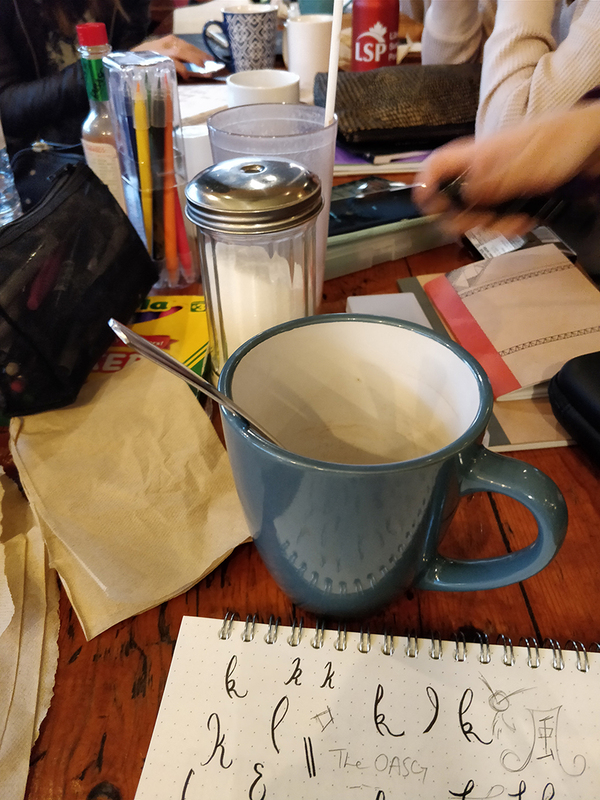 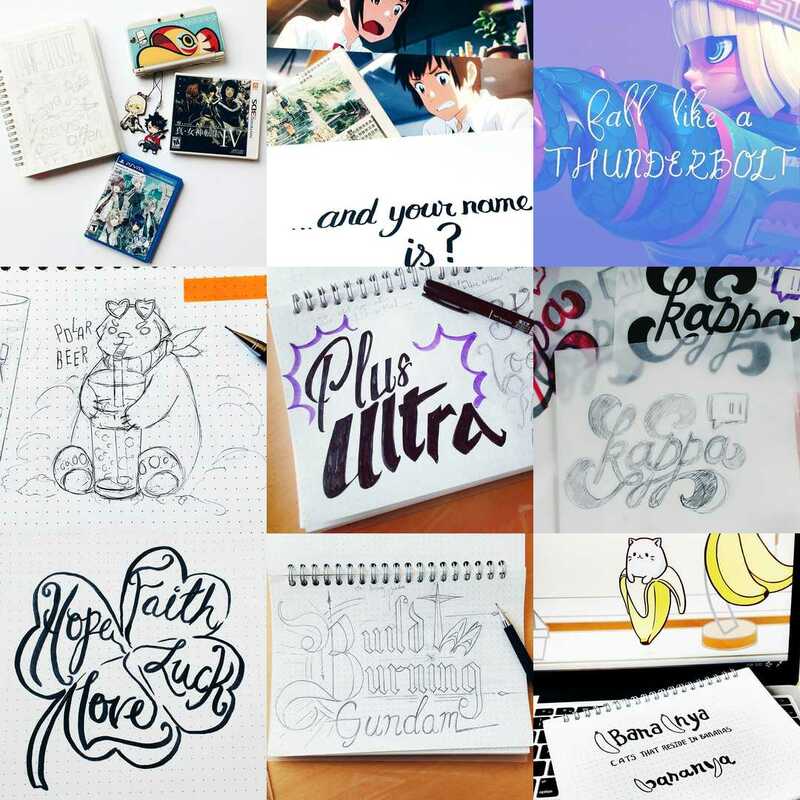 Will post about it later, busy drawing bears.